LiveKühn® ended 2013 on a high note as our revolutionary PeacePads™ were featured in International Figure Skating magazine. 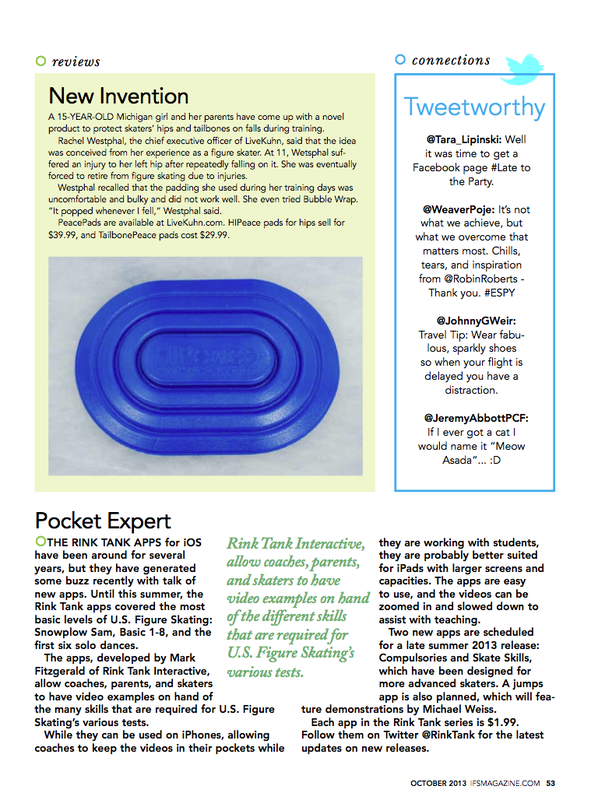 The article, touting our HIPeace™ and TailbonePeace™ PeacePads™, appears in the September/October 2013 edition of the magazine. There's a new way to be bold. LiveKühn® is proud to announce the Competitor™! 30% smaller and lighter, it's the only pad on the market designed for the competitive athlete's unique situation – a competition or event. Petite athletes will also love the compactness of the Competitor™, available exclusively in Performance Platinum. Order the latest way to be bold here! LiveKühn congratulates Katrina Messner, the winner of our "Are You Kühn?" Contest. Katrina's photo received the most likes on the LiveKühn Facebook page, so she will receive a free set of our revolutionary PeacePads™! 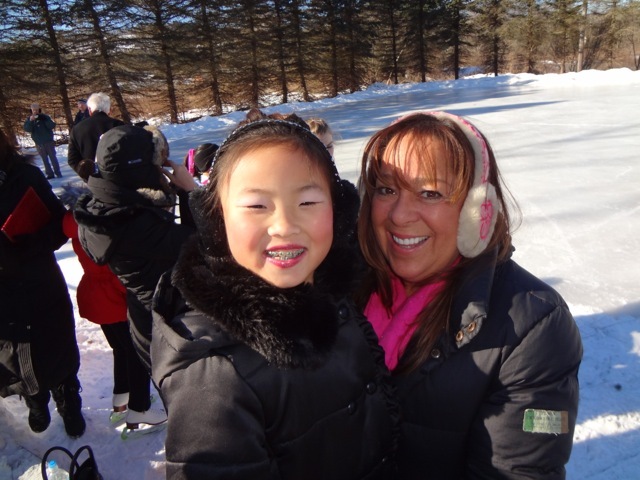 Katrina's mother, Sherry Messner, wrote this in her submission of Katrina's photo: "This is my daughter Katrina Messner, with her skating coach, getting ready to skate in her very first ice skating show. It was 20 degrees outside and she only had been skating for 3 months. She is very shy, but she faced her fears and went out there and skated her first program ever in front of all those people. She is living and skating BOLD!" 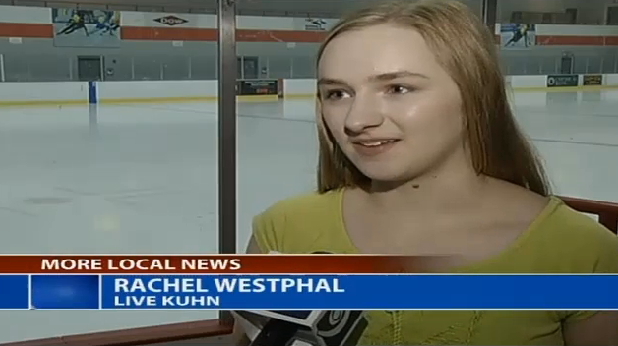 LiveKühn is heading to Skate Detroit this week, and the news media is taking notice. It's been an exciting week around here as we gather our revolutionary PeacePads™ and head to Detroit for the figure skating competition Tuesday through Saturday (July 23-27). The 32nd annual competition, at the Detroit Skating Club, is one of the largest non-qualifying competitions sanctioned by the U.S. Figure Skating Association. 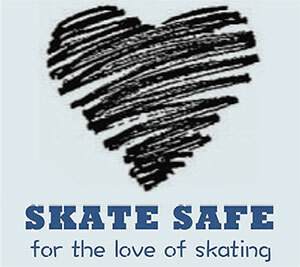 It attracts more than 700 skaters from 30 states and Canada. Skaters will get a chance to see our PeacePads™ tail and hipbone skating pads, and even have a chance to win a set of their own during our Facebook contest through Aug. 30. LiveKühn and PeacePads™ have generated media interest as Skate Detroit nears. Click here to watch a WNEM video about our company and products. You can also check out these articles about us in the Midland Daily News and on MLive.com. We hope to see you in Detroit. Good luck, and Live Kühn! On the July 14, 2013, edition of The Skating Lesson's "This and That," hosts Jenny Kirk and Dave Lease talk about LiveKühn's PeacePads™. Lease is an adult skater, and Kirk is a world junior champion, five-time national medalist and three-time world team member. Want to see what they had to say about our PeacePads™? Check out this video at around the 24:32 mark. To order a set of your own, click here. 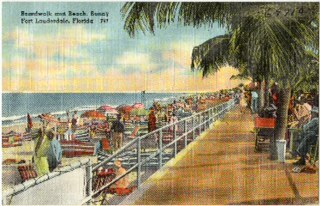 Photo of the beachHappy first day of Summer! It's the time of year for beaches, picnics, and just spending time outside! Did you know that you get an essential vitamin, Vitamin D, anytime you're outside on a sunny day? Since skaters train inside, they can be missing out on some of the sun's important benefits. According to researchers, athletes who train inside usually have lower levels of Vitamin D. Deficient amounts of Vitamin D can affect your level of performance as an athlete. NARCE conference and Expo May 21-22, in Dearborn Michigan. Figure Skating is a unique sport, requiring grace and athleticism combined. 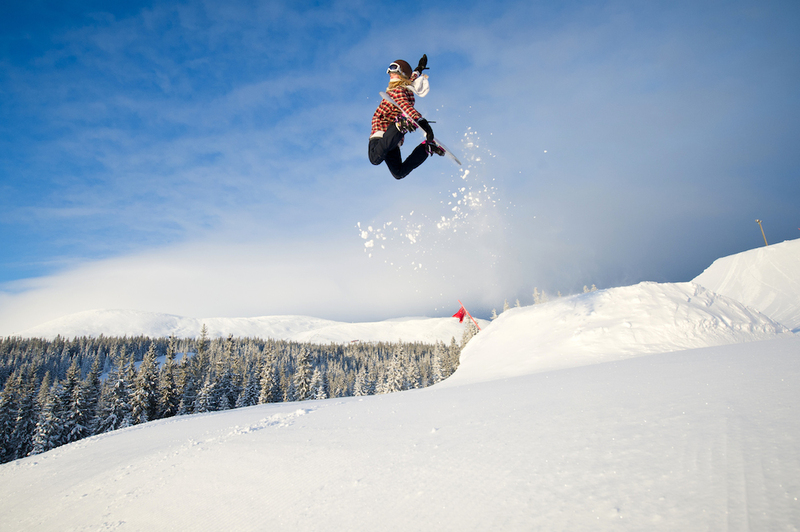 And the stunning moves and breathtaking jumps are what many consider the defining elements of the sport. It is learning these jumps and moves – and the slips, trips and missed landings that naturally go with them – where the PeacePads™ do their best work. When LiveKühn® set out to redefine the way pads worked and fit, they had one plan in mind – to use the very best materials, and to design based on the way skaters move.